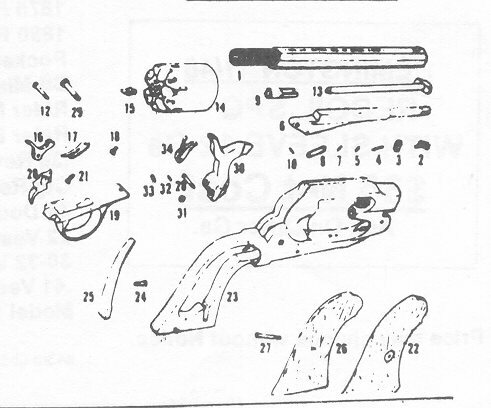 REMINGTON ARMS COMPANY 22 Rifle Parts . 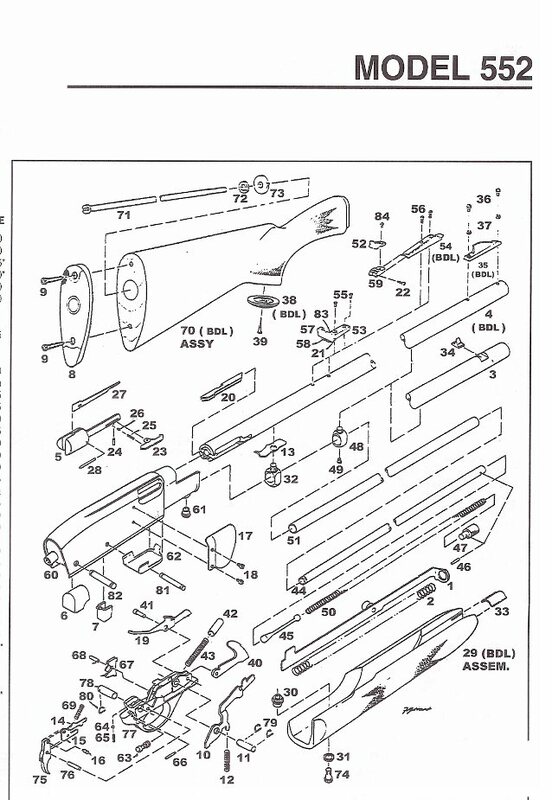 Available REMINGTON 22 RIFLE PARTS, Bob's Gun Shop, Po box 200 Royal Ar 71968. 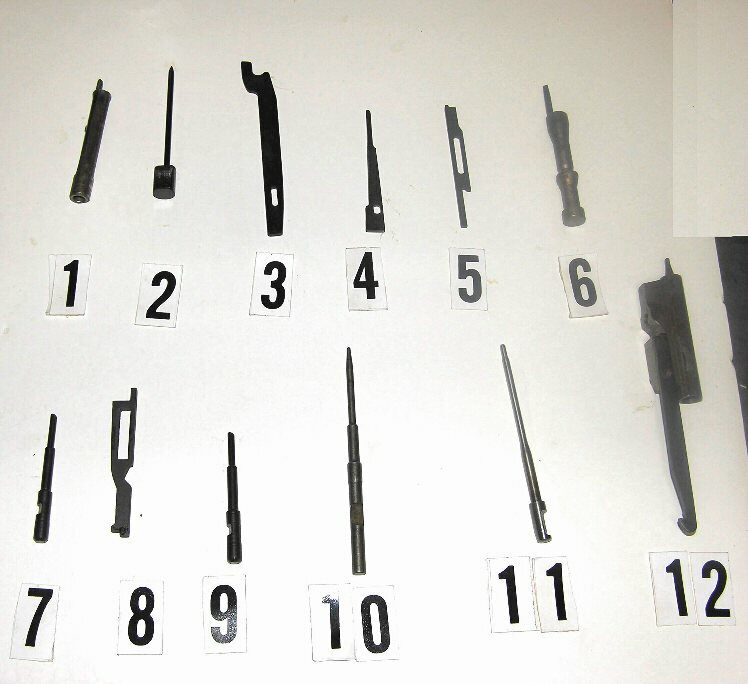 Remington 22 Rifle tube Magazines, Remington 22 Rifle Clip Magazines, Remington 22 Rifle Gun Stocks, Remington 22 Rifle Obsolete Gun Repair Parts, Remington 22 Rifle Modern Gun Repair Parts. 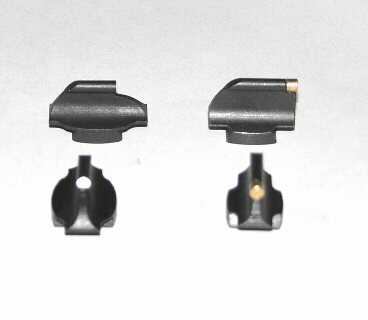 Remington 22 Rifle Factory Gun Parts, Remington 22 Rifle Sights, Remington 22 Rifle Firing Pins, Remington Pistol Parts. 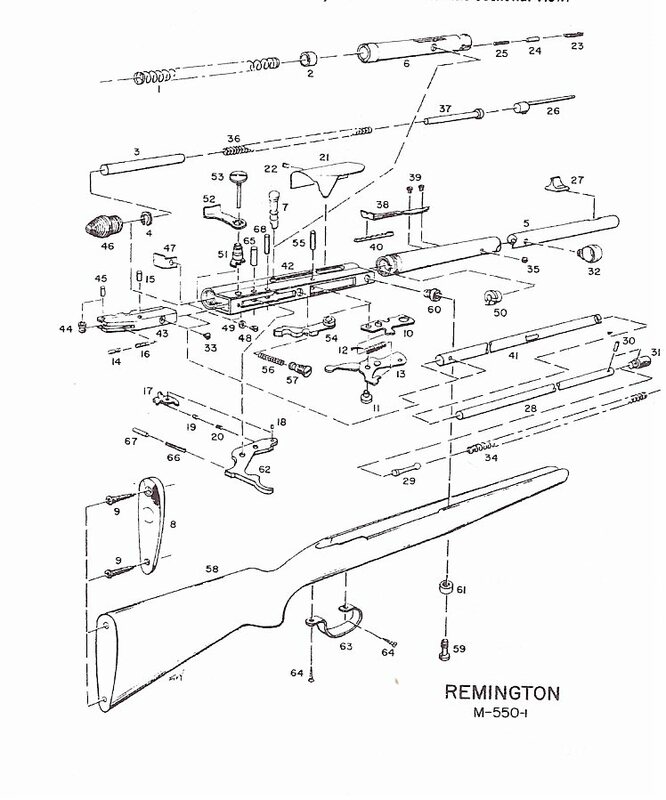 Remington 22 Rifle Obsolete model Repair Parts.Remington model 550 Automatic parts. 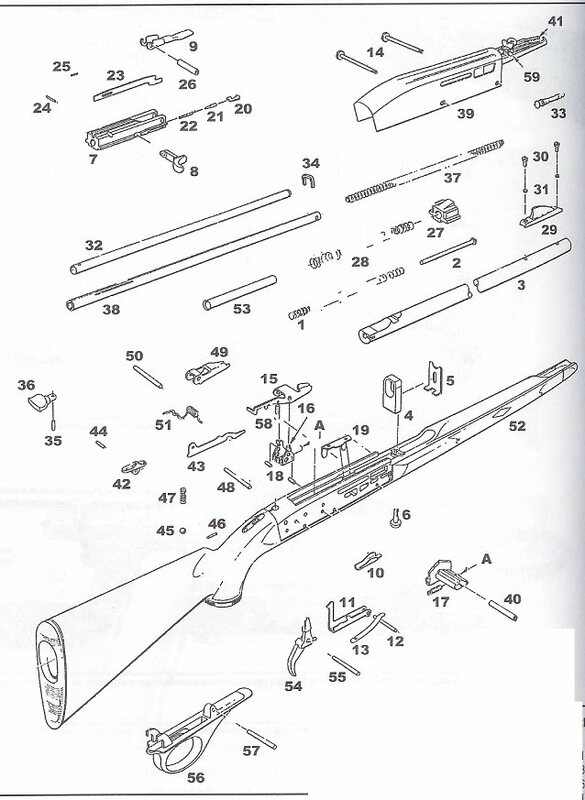 Remington 500 Series Bolt Action Parts, Remington Model 12 Pump 22 Parts, Remington 66 Gun Stocks and Parts, Remington Model 572 Stocks and Parts.REMINGTON 22 GUN PARTS! New Walnut Custom carved and shaped. slight fitting of the action. SEE SIGHTS AT TOP OF THE PAGE. 15 OR 17 AND 1/2 INCH ?? 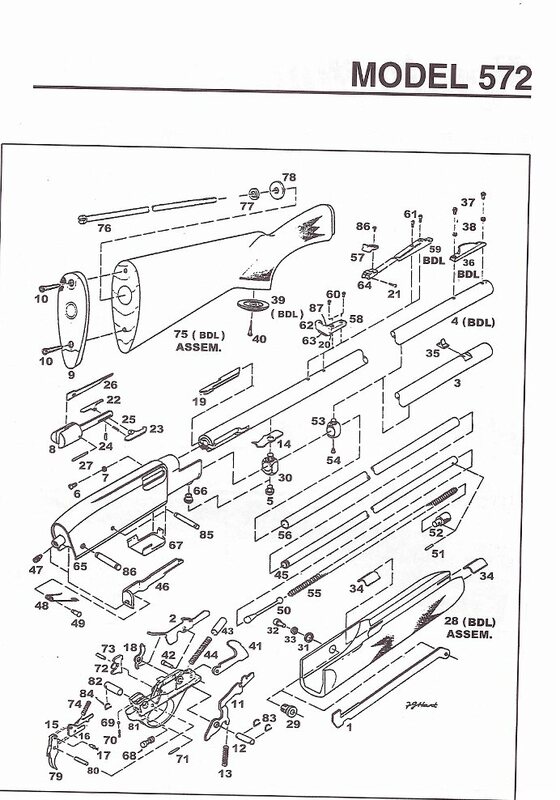 Stock Has to be drilled for Ejector. Safety Spring, Sear Spring, Hammer Spring. Remington 788 ...............4 Rd...Ask Cal. 597 IN .17 Cal Same as Above.